To access the Journal click here. 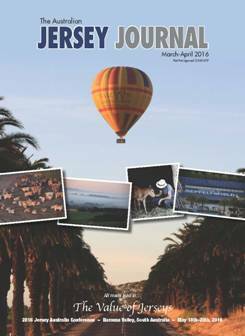 To download your copy of the Jersey Journal May/June 2016 click here. To download your copy of the Jersey Journal click here.